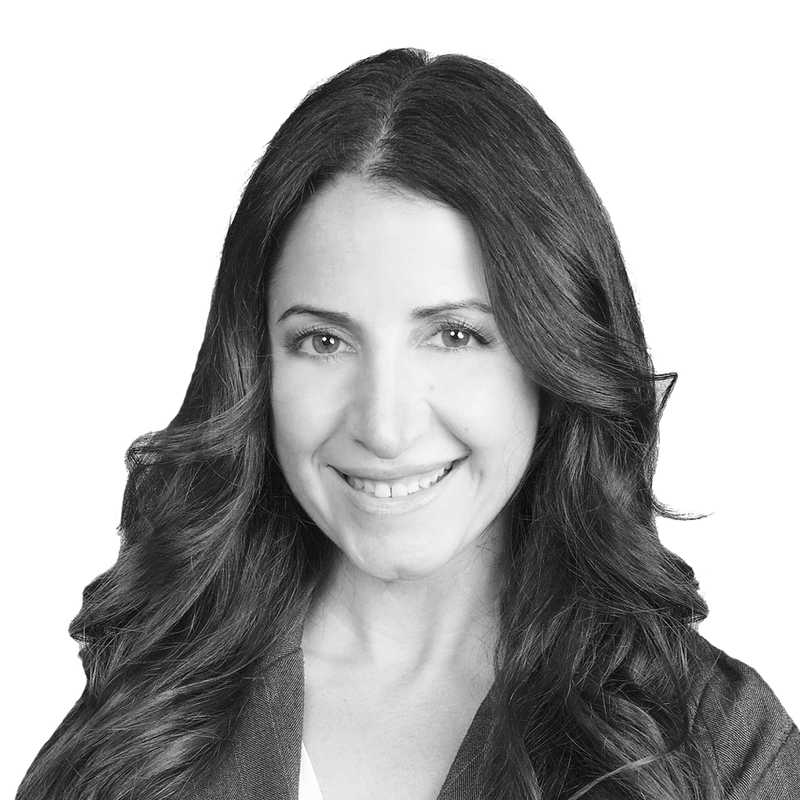 Take advantage of this RARE opportunity and live the life you have always dreamed of. 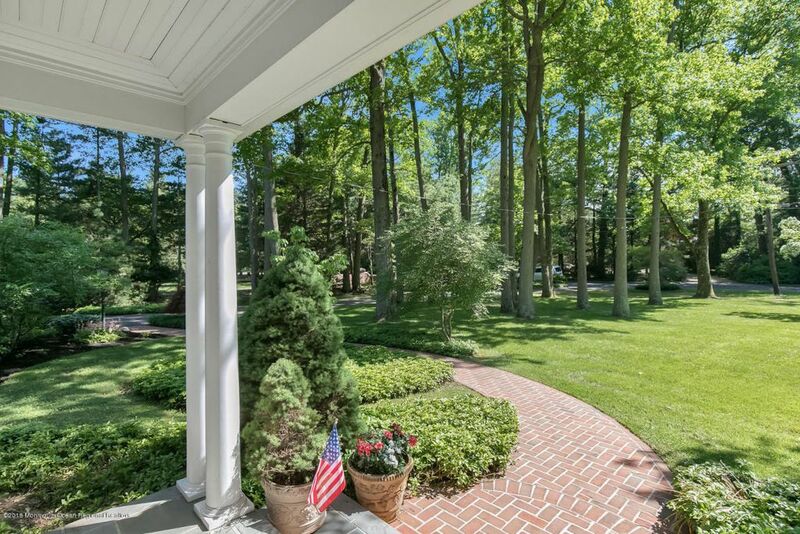 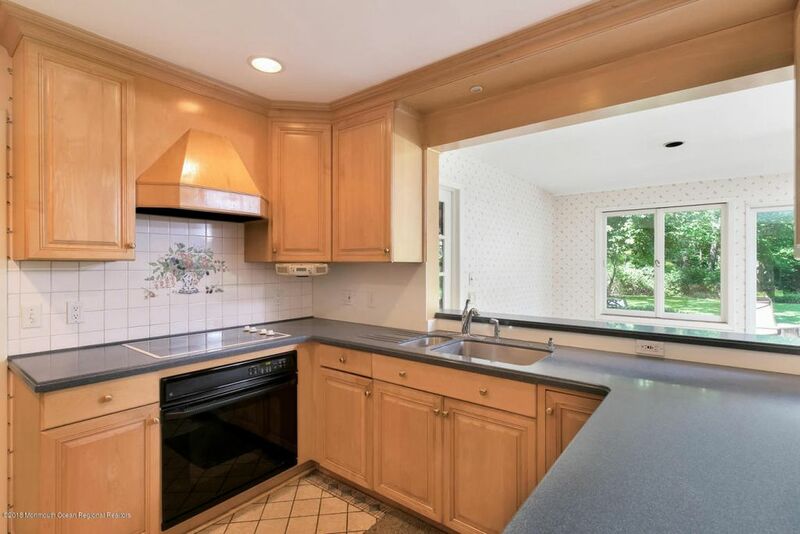 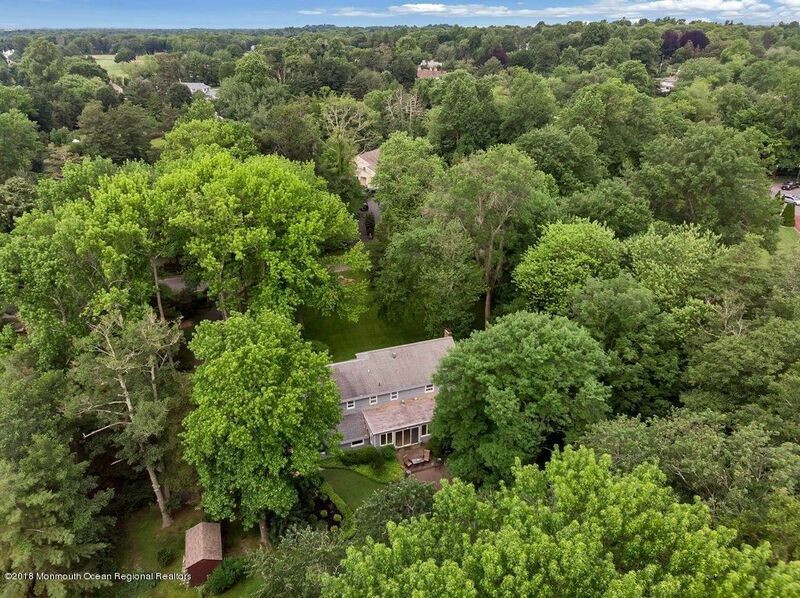 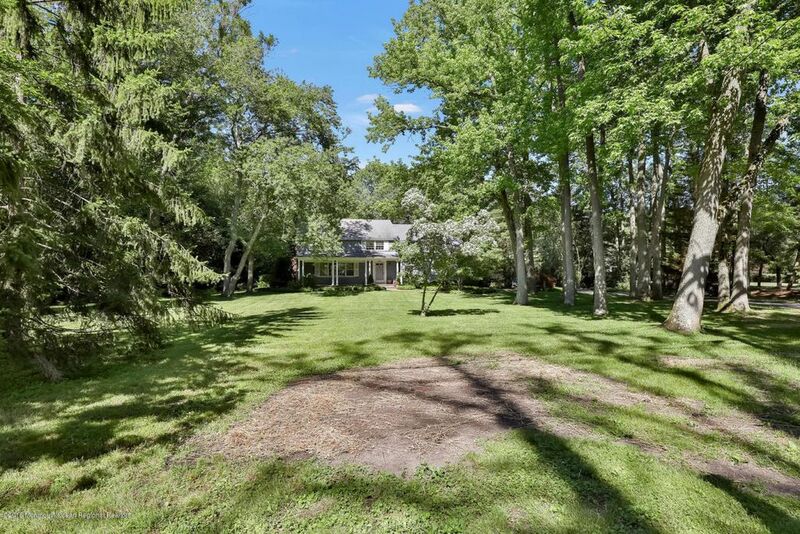 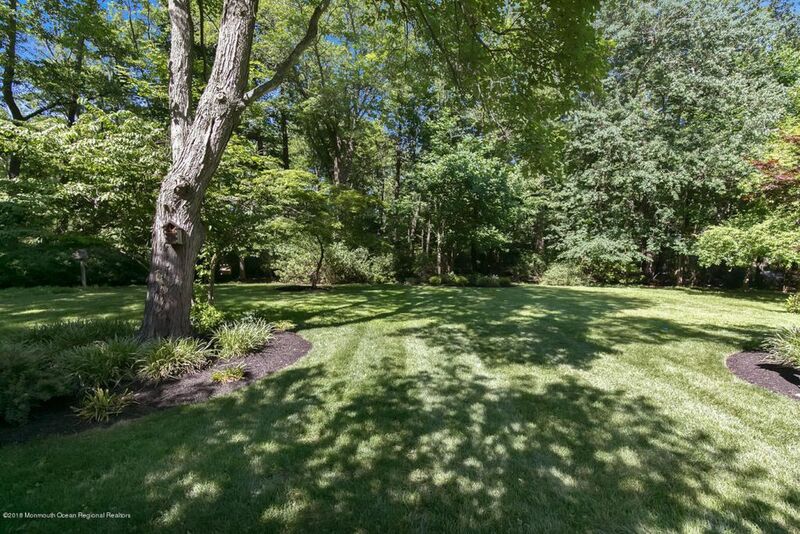 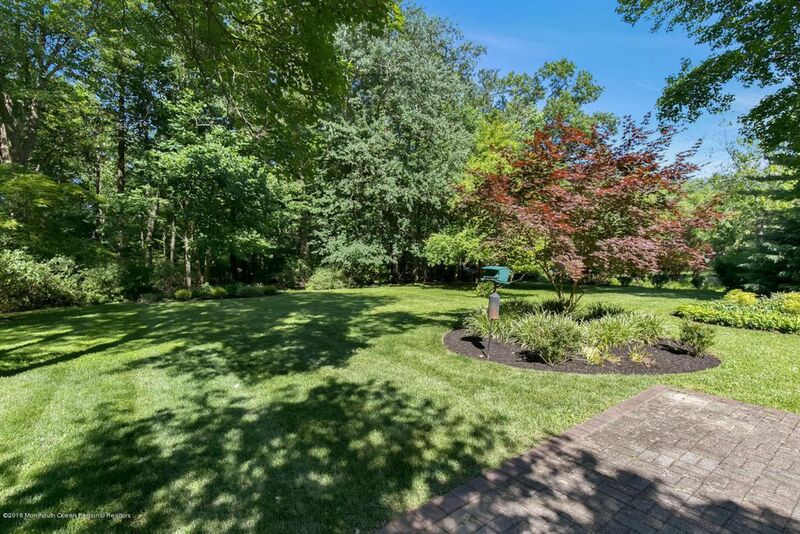 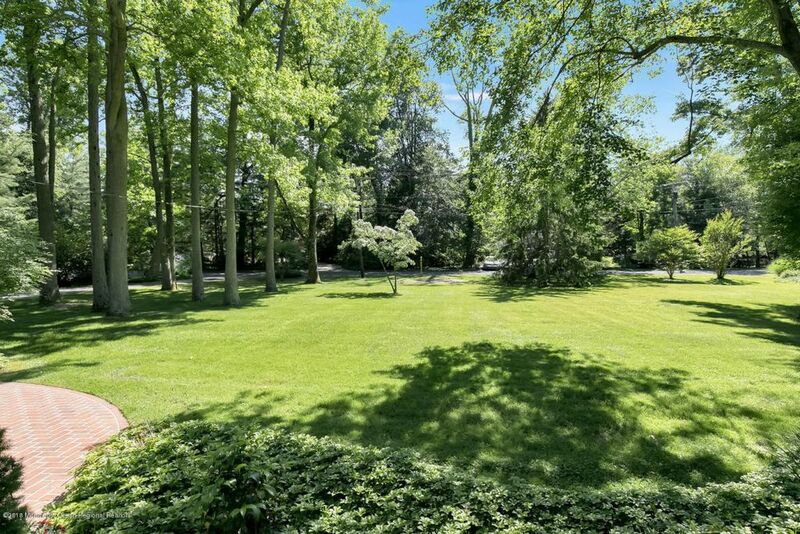 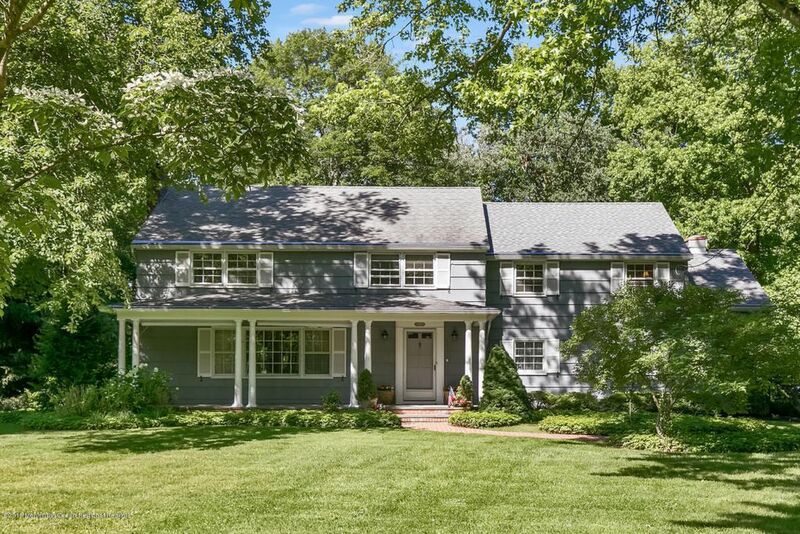 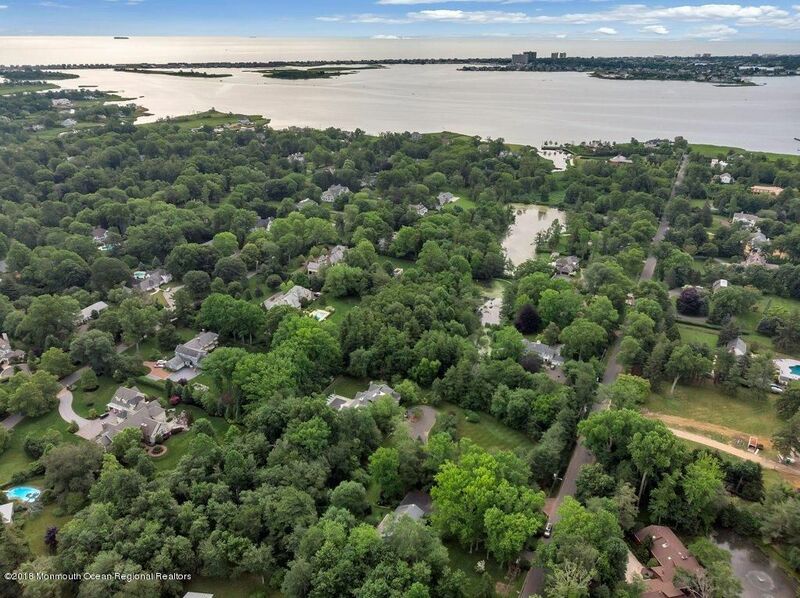 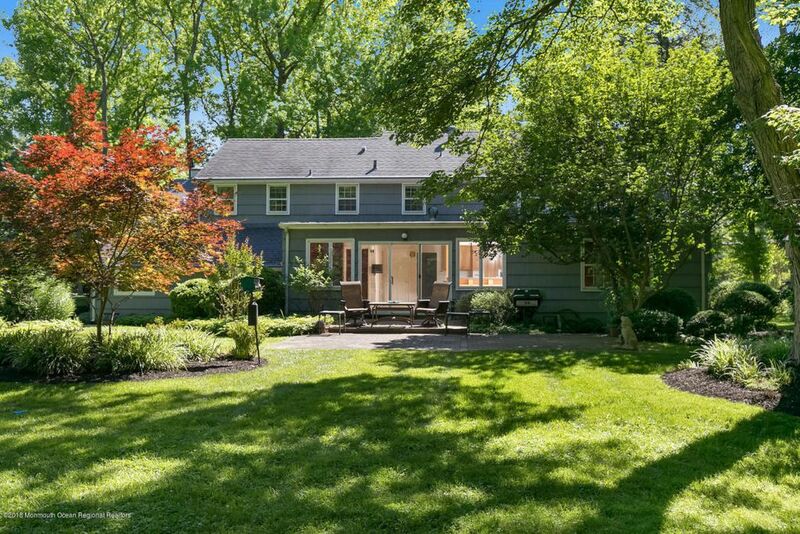 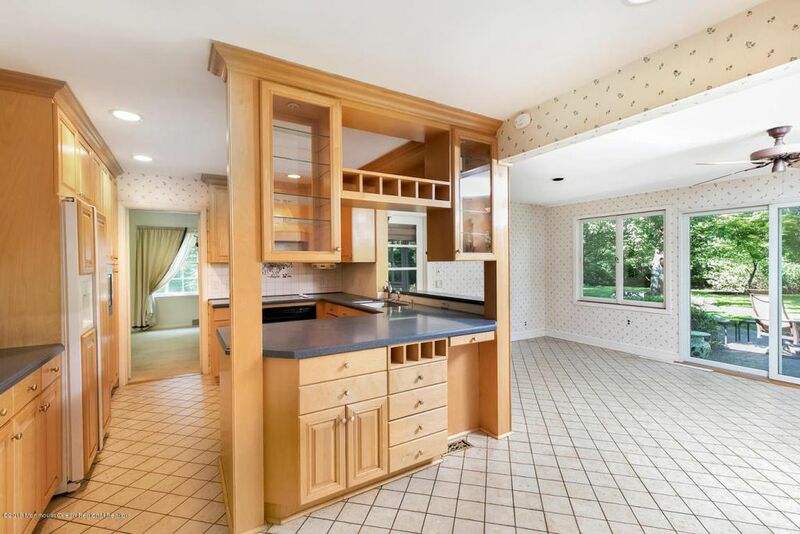 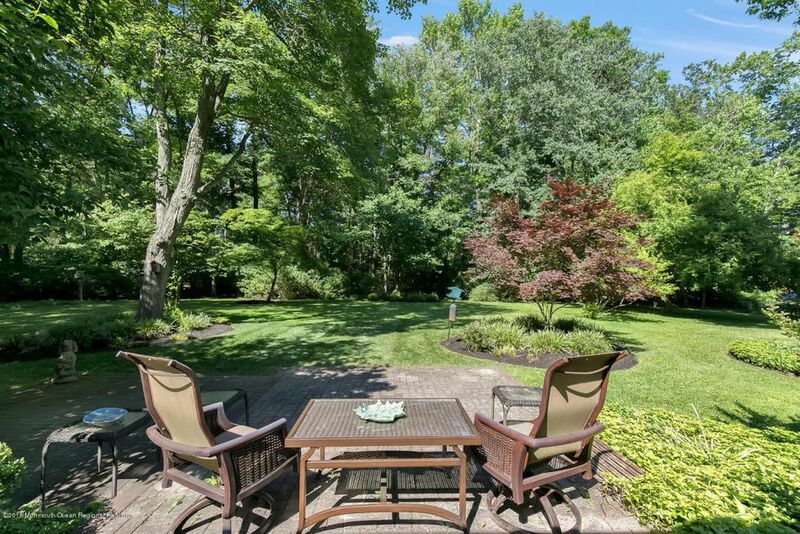 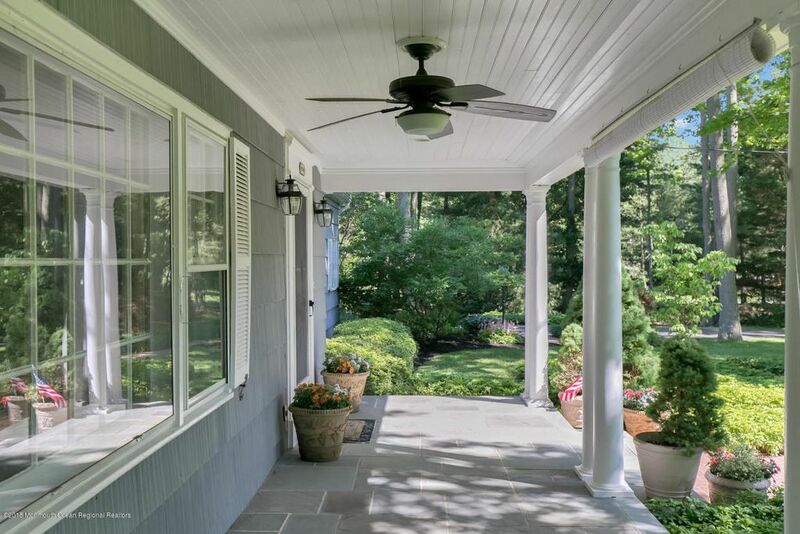 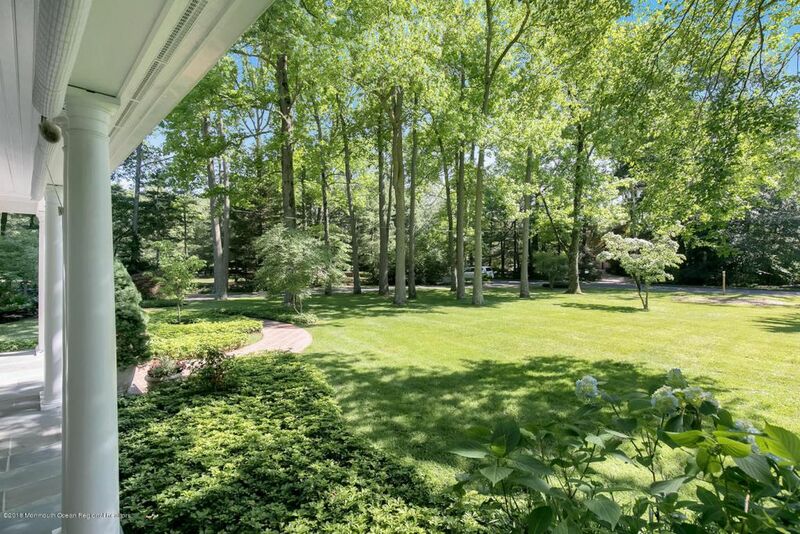 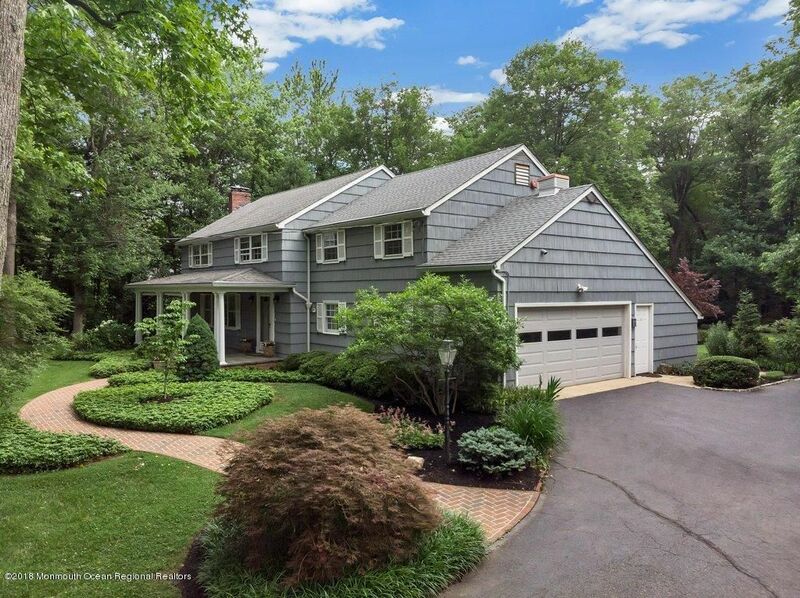 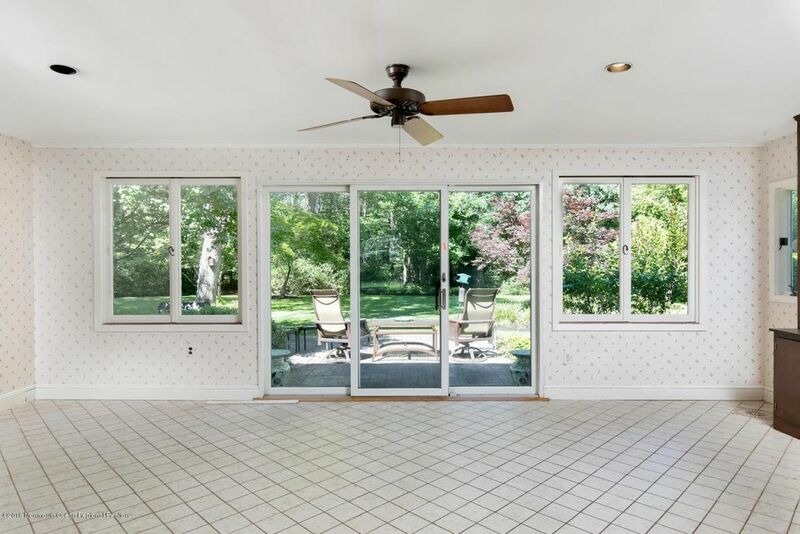 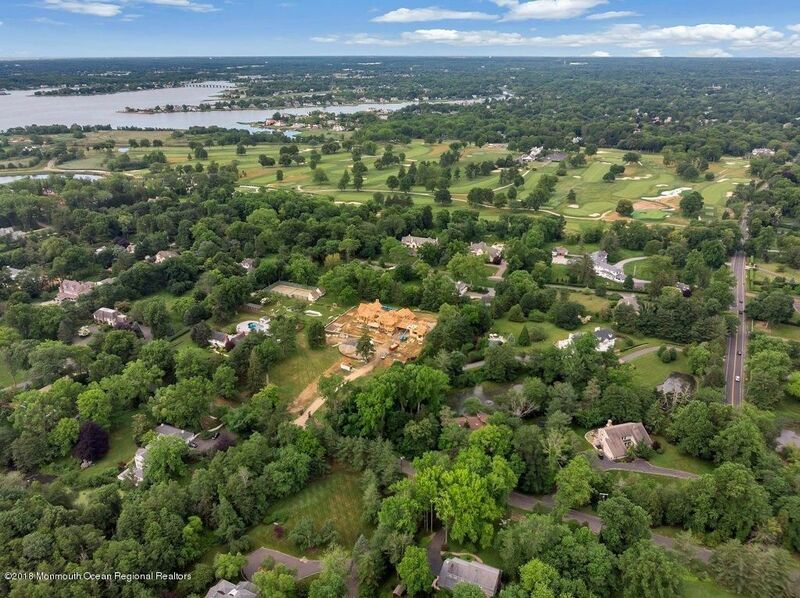 Sprawling 1.7 acre lot located in this highly coveted neighborhood surrounded by multi-million dollar estates, beaches, restaurants, shopping, the Shrewsbury River and the Rumson Country Club. 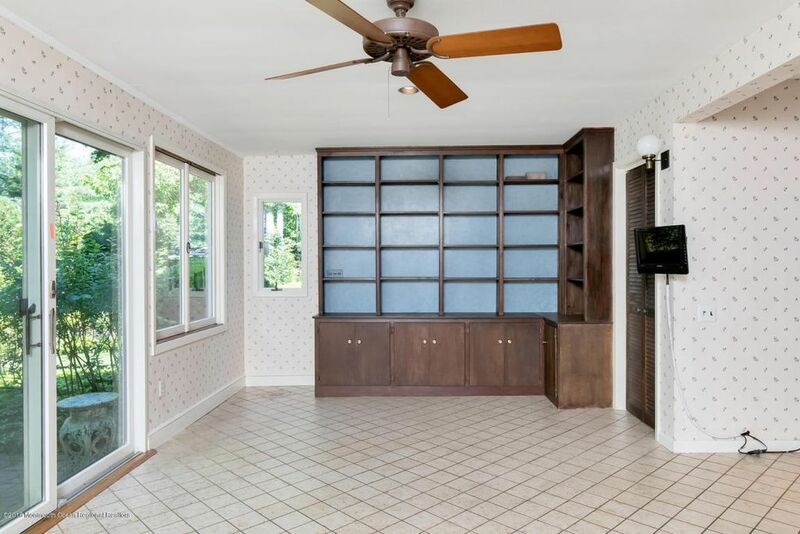 Bring your imagination, design team and contractors! 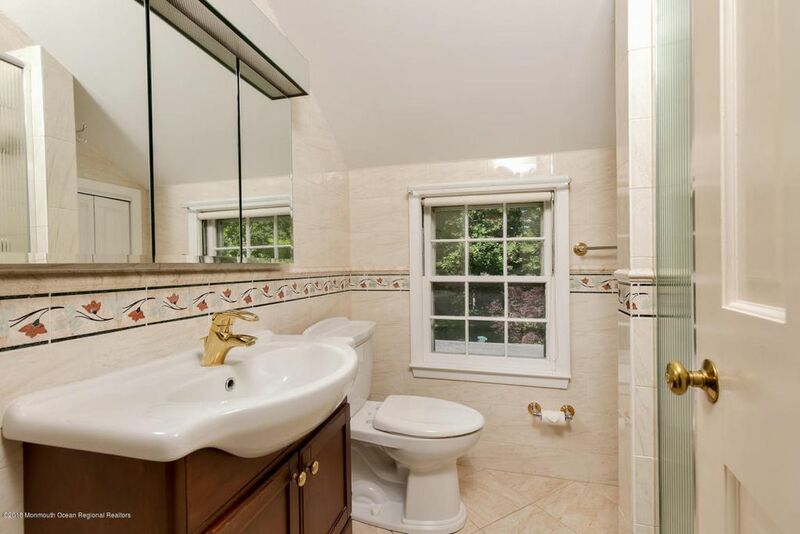 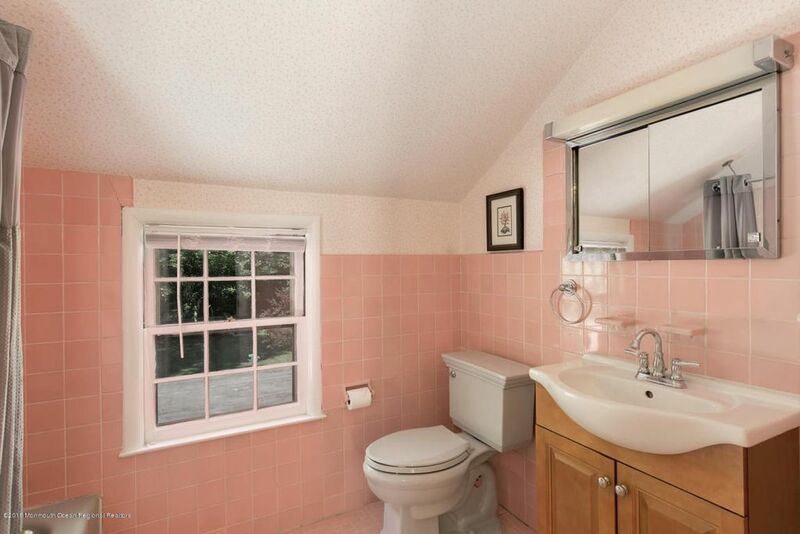 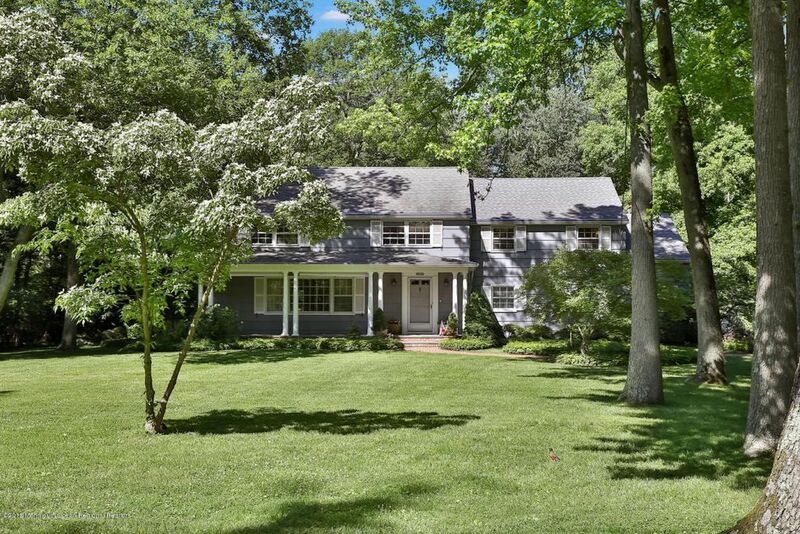 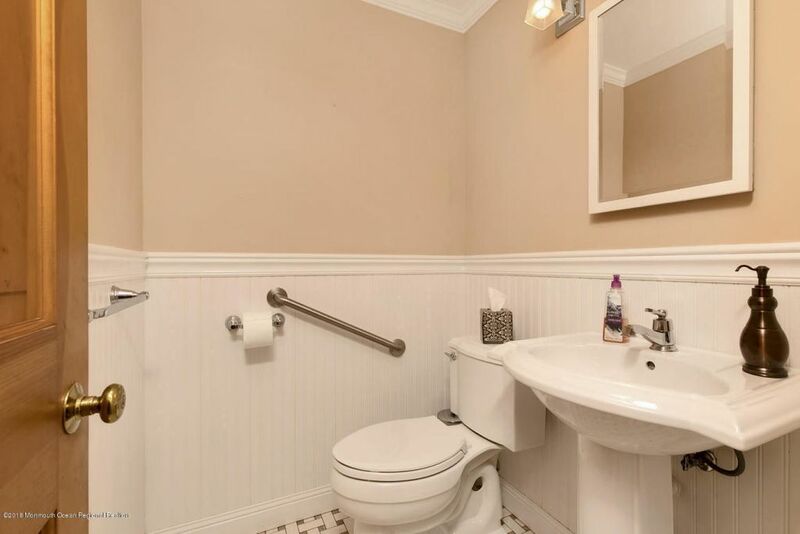 This Colonial style home has 4 bedrooms with an office/study and 2.5 bathrooms. 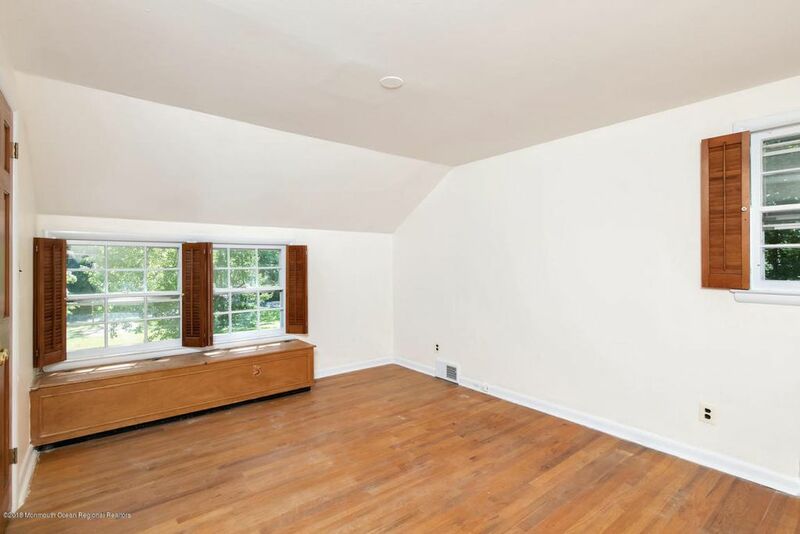 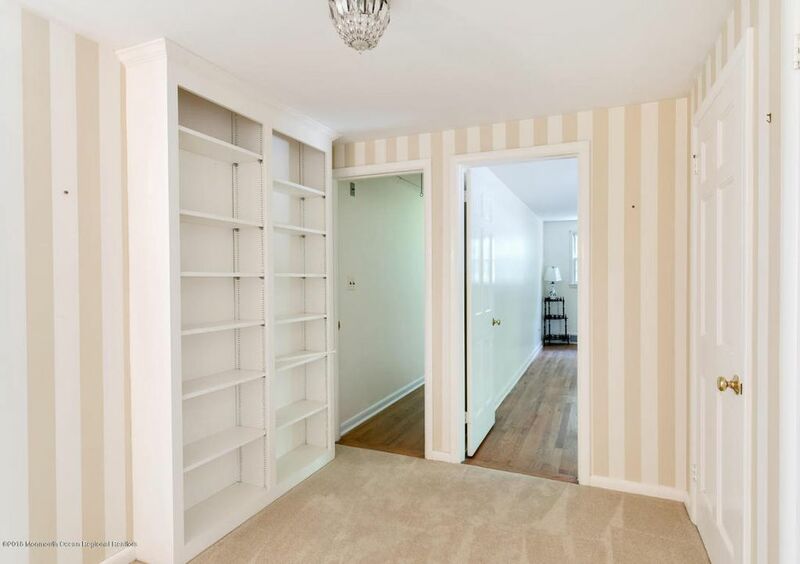 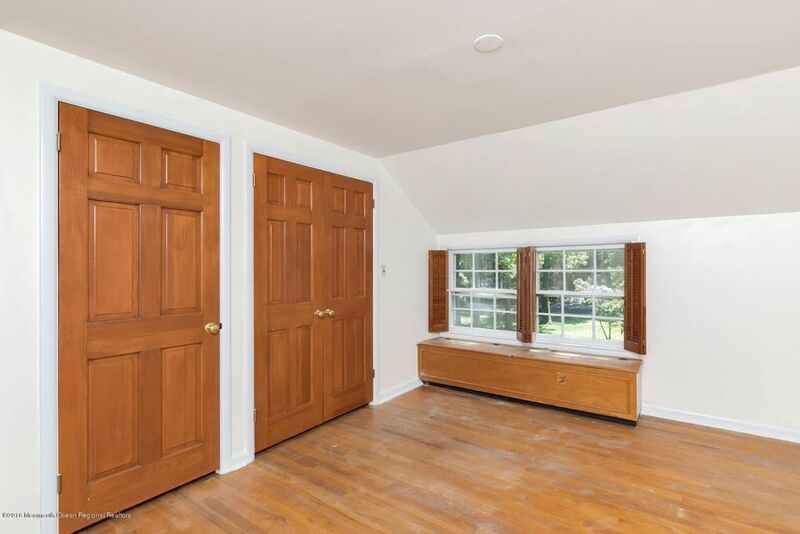 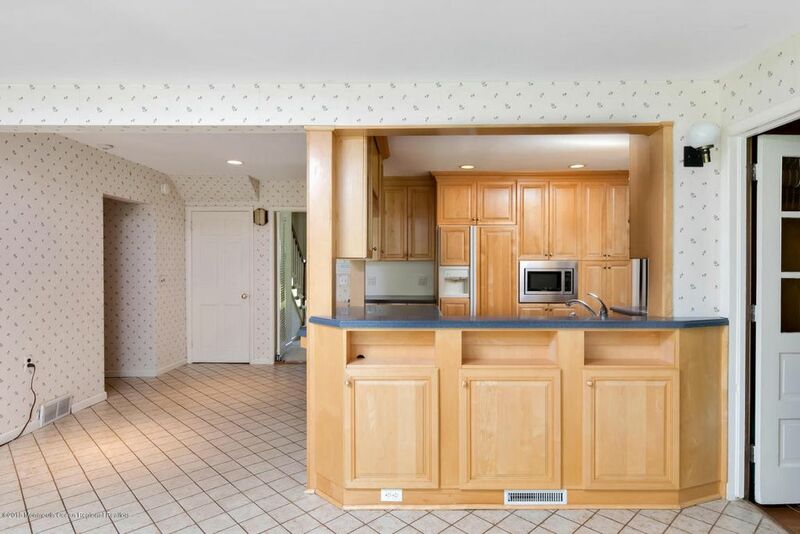 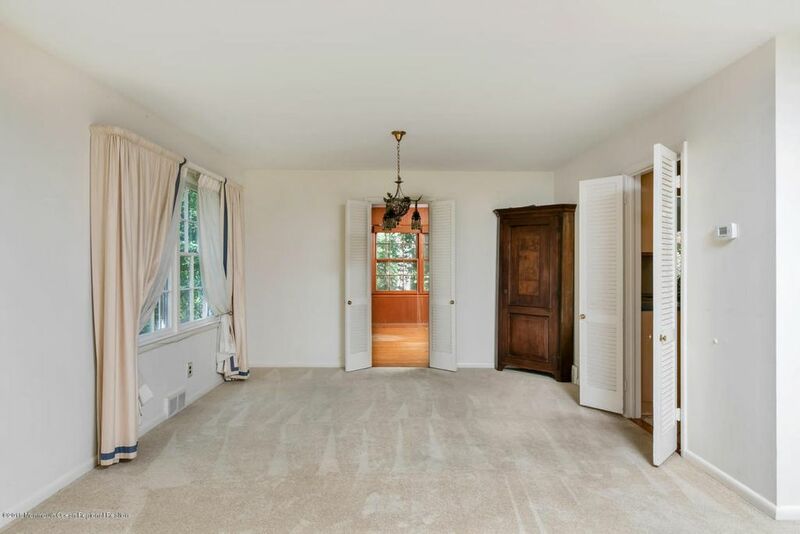 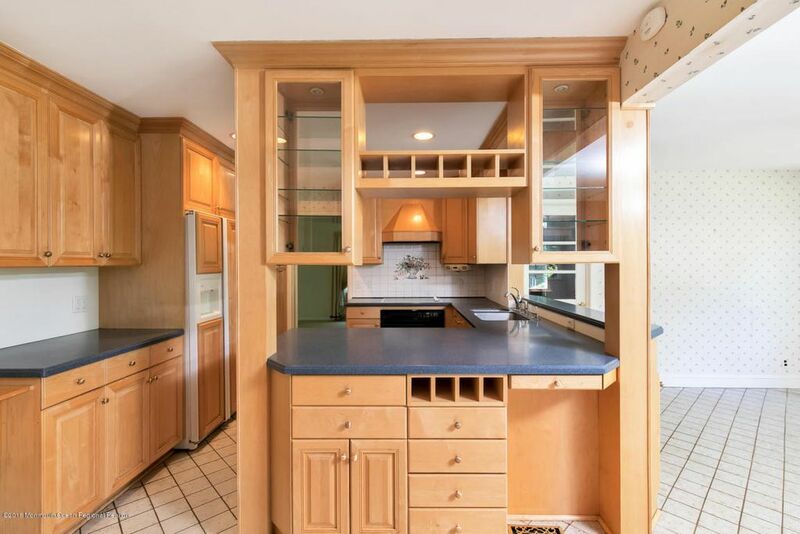 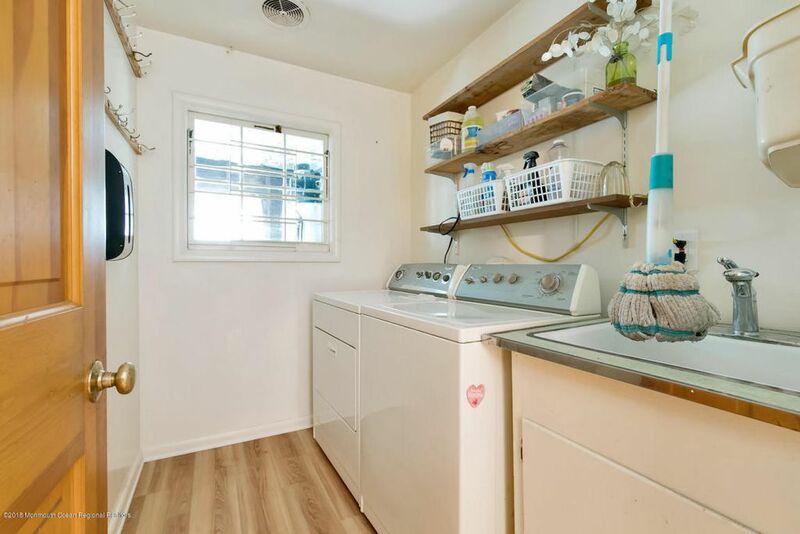 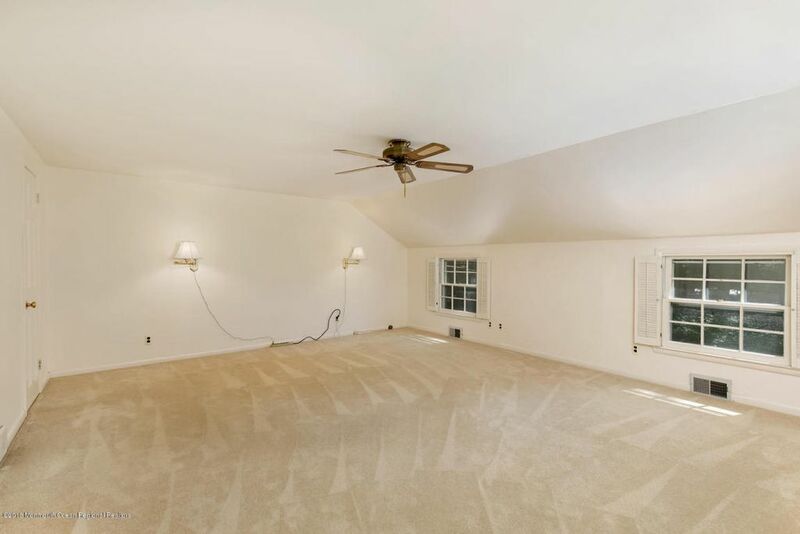 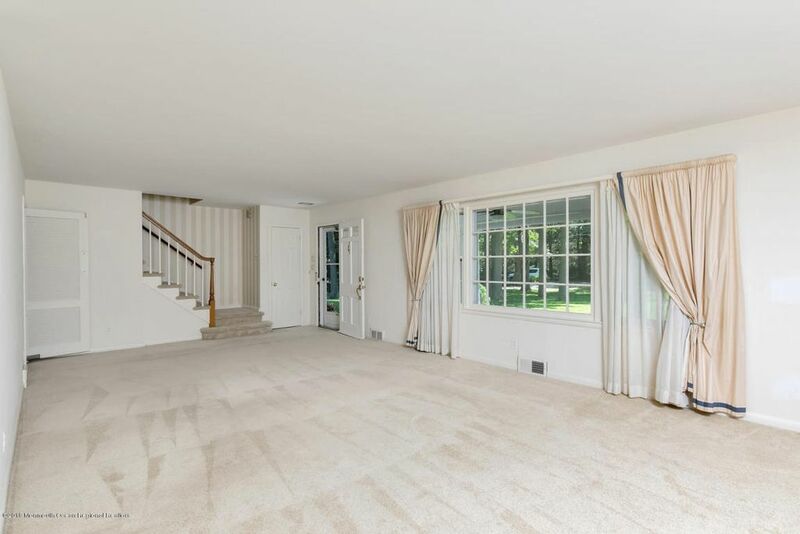 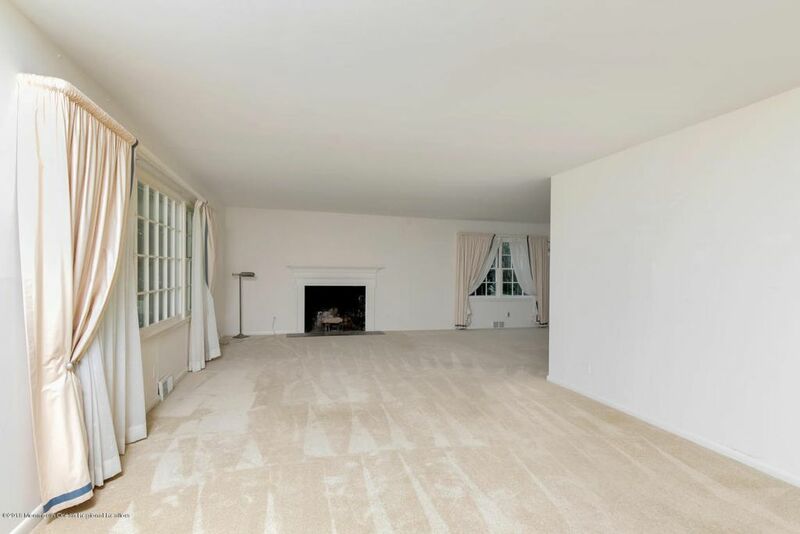 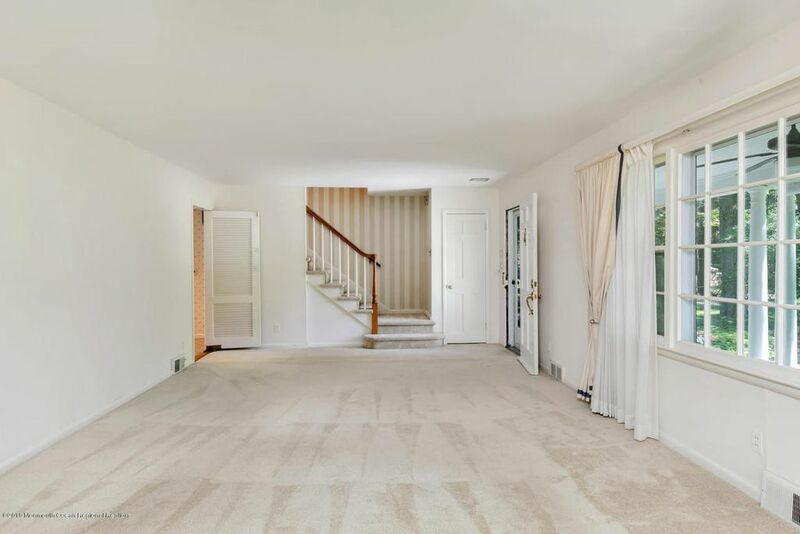 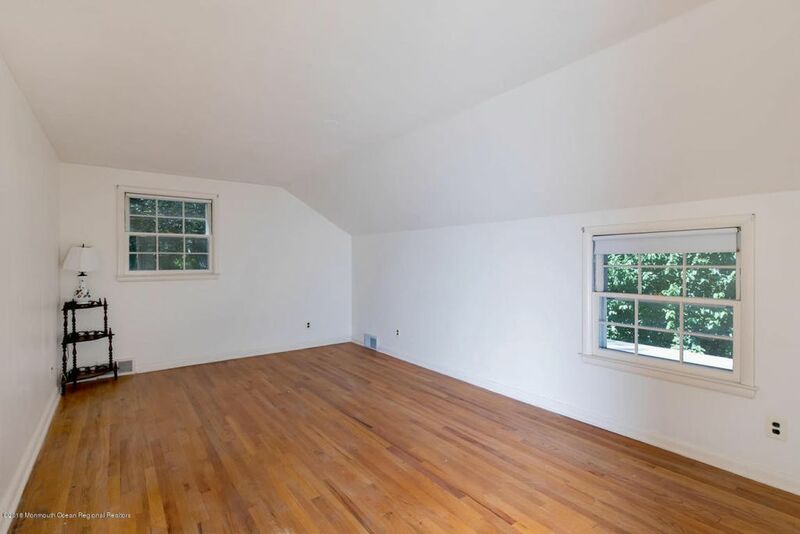 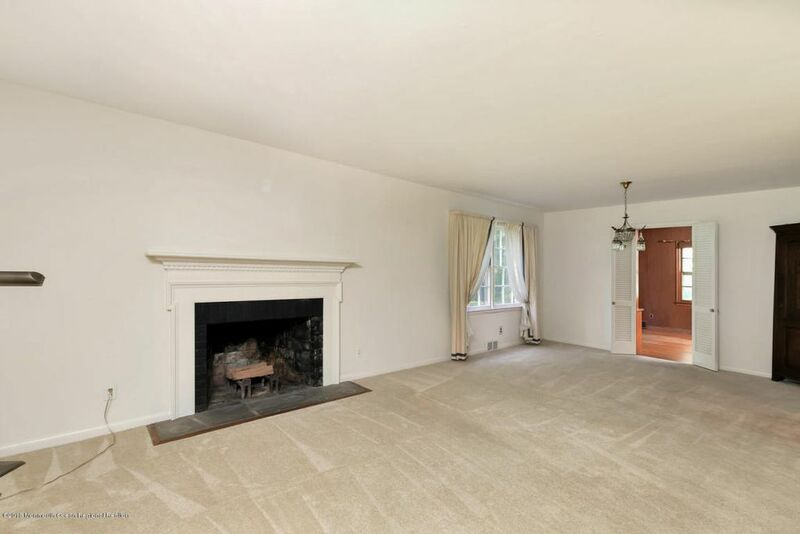 Open layout with hardwood floors throughout, and tons of closet space. 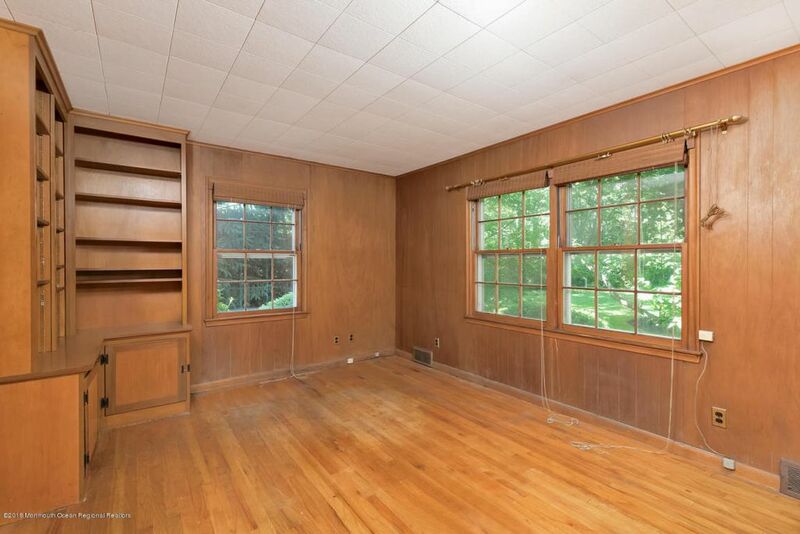 Plus an oversized 2-car garage with extra storage AND a workshop area. 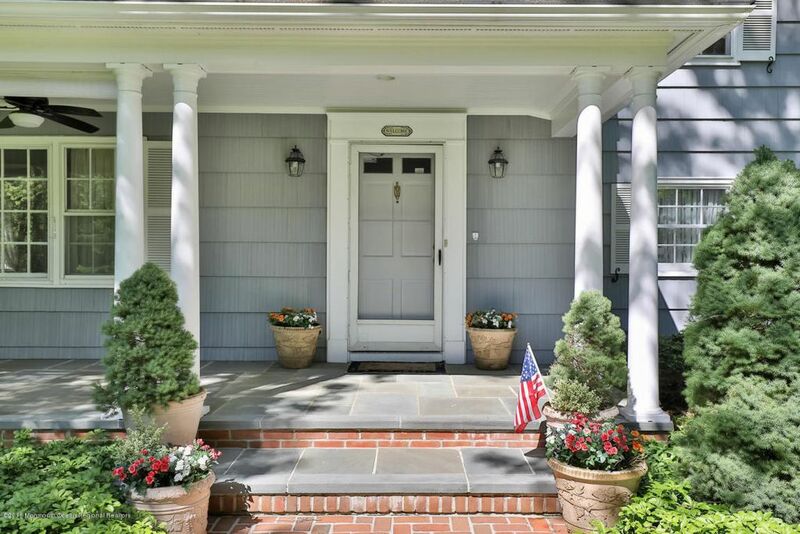 You don’t have to settle for someone else’s vision, renovate the existing home OR knock it down and build your very own!